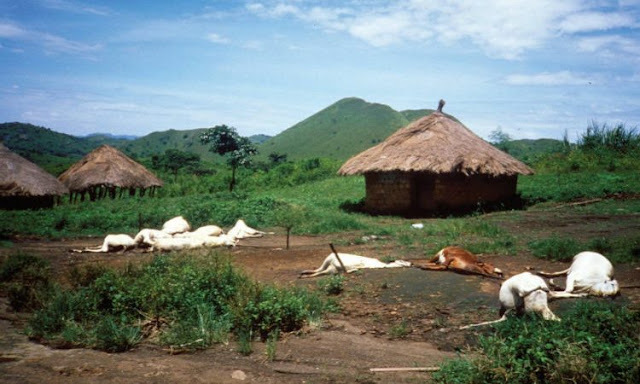 On 21, August 1986 In Cameroon, a small crater “Lake Nyon” killed 1,700 villagers and 3,500 livestock overnight when it abruptly released 100,000 - 300,000 tons of carbon dioxide suffocating everything within 25 kilometers. 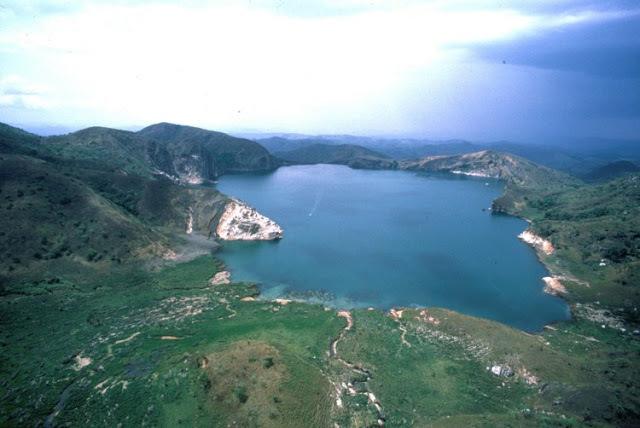 However, as per geologists, the reason might have been a landslide, a small volcanic eruption on the bed of the lake, or a small earthquake. Moreover, a third probability is that cool rainwater falling on one side of the lake triggered the overturn. In spite of all the theories, no actual reason had been found up to now. 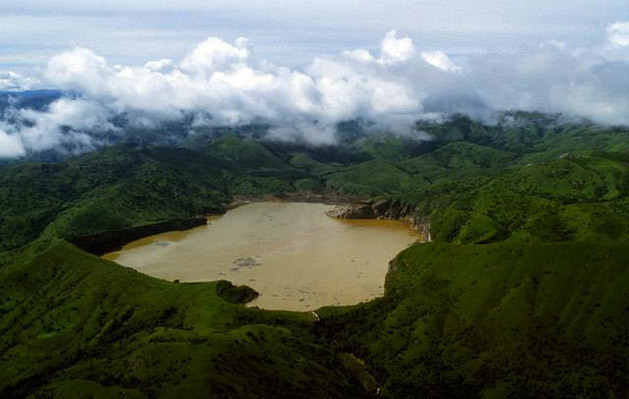 Scientists still don’t know what triggered the misery Lake Nyos in northwestern Cameroon a large cloud of carbon dioxide formed, rose at nearly 100 kilometers per hour, and spilled over the northern lip of the lake. It descended down two valleys, displacing all the air and suffocating people and livestock within 16 miles of the lake. Even now, the reason of this catastrophic disaster out-gassing has not been revealed. Therefore, a degassing system has since been set up here with the object of decreasing the concentration of CO2 in deep waters and therefore the risk of further eruptions. Therefore, it is thought that more than 1.2 cubic kilometers of gas was released. 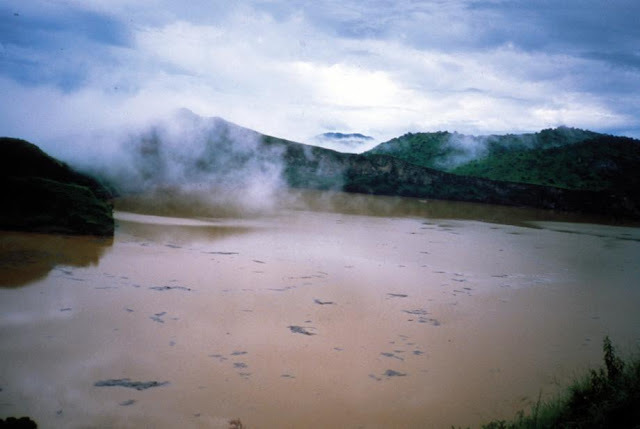 Though, normally blue waters of the lake turned a deep red after the outgassing, due to iron-rich water from the deep rising to the surface and being oxidized by the air. The level of the lake dropped by about a meter and trees near the lake were knocked down. 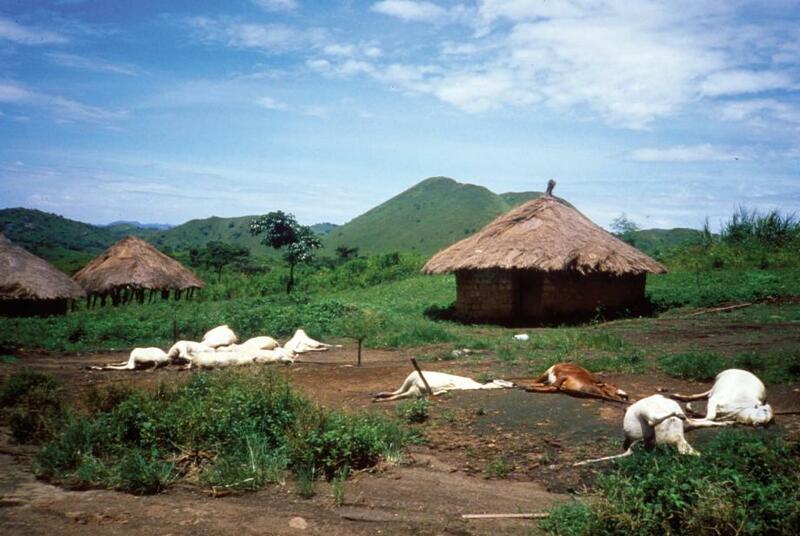 After catastrophic eruption, many survivors were treated at the main hospital in Yaoundé. So, it was well believed that several of the victims had been poisoned by a mixture of gases that included hydrogen and sulfur. Poisoning by these gases would lead to burning pains in the eyes and nose, coughing and signs of asphyxiation similar to being strangled. 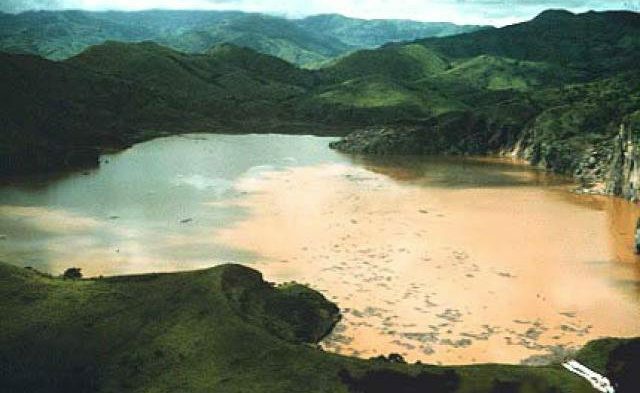 Although, scientists concluded from evidence that a 100 m column of water and foam formed at the surface of the lake, spawning a wave of at least 82 ft that swept the shore on one side.